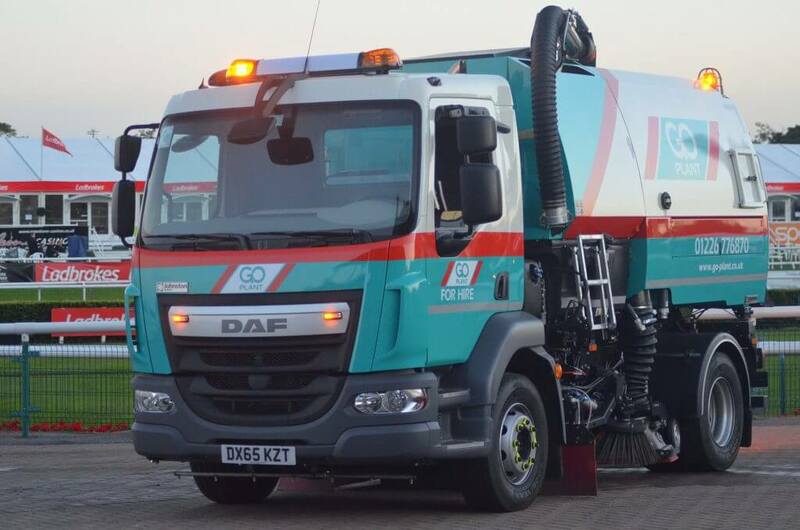 Go Plant Fleet Services has the largest fleet of specialist vehicles in the UK, with a comprehensive range of high specification and low emission pedestrian sweepers and large sweepers, cage tippers, refuse collection vehicles and gully tankers. Our operated hire services are second to none. Each operator is highly trained with CSCS cards and the relevant qualifications, enabling them to deliver the greatest quality of work. Why choose Go Plant Fleet Services for your operated hire? With over eight service centres conveniently placed across the UK to provide 24/7 breakdown response and general maintenance, support and reliability are at our core. Our levels of compliance are unmatched within our industry and we’re proud of that. All our vehicles are MOT certified, taxed and inspected daily, on top of more thorough 8-weekly inspections. We place customer service at the top of our list of priorities – we aim to build a lasting relationship with our partners, which means going out of our way to meet your requirements. We can create a solution that’s tailored to you, providing unrivalled operated sweeper hire at a competitive price. 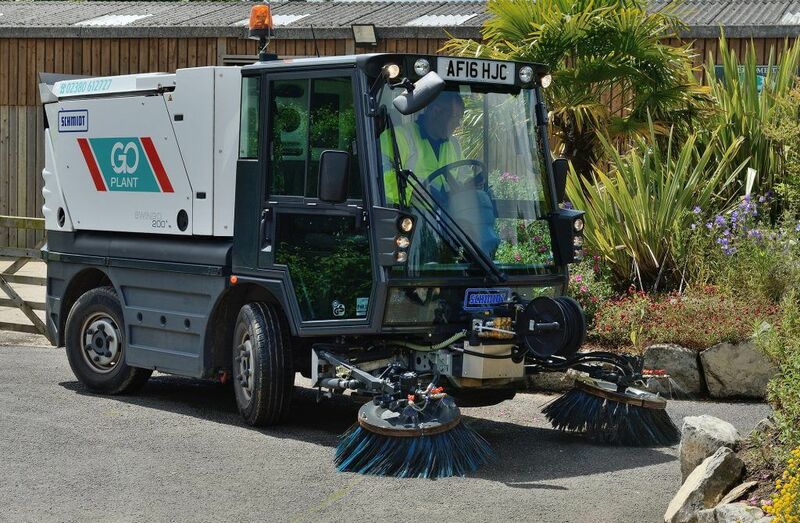 Large Truck Mounted Road Sweepers (7.5t – 18t) – With a powerful dual sweep and a high pressure lance, our truck mounted sweepers are perfectly suited to sweeping busy roads and highways. They’re also a popular choice for industrial sweeping. Pedestrian Sweepers – Compact and lightweight, these vehicles deliver a thorough clean to paved areas, slabbed surfaces and busy pedestrian areas such as high streets, markets, car parks and walkways. Back to Black Beam Sweepers – Delivering an ultimate deep clean, our Back to Black sweepers make easy work of removing ingrained dirt and debris from any surface. Gully Tanker / Jetters – Each vehicle is equipped with the highest of specifications and the latest technologies. Road and site sweeping (road planing & surfacing, housing & industrial sites, car parks, quarries & highway maintenance). 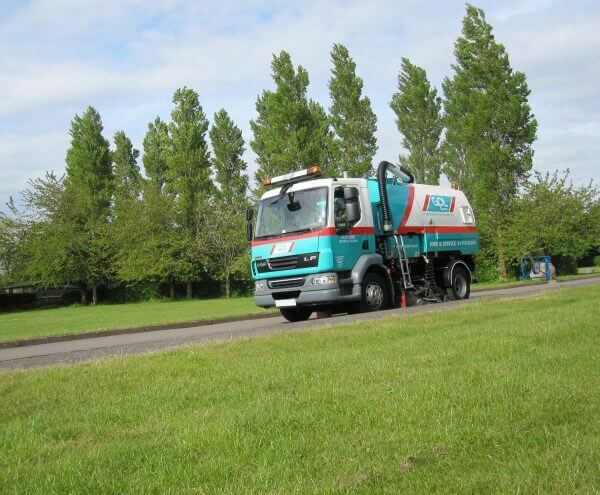 If you’re interested in our operated sweeper and specialist vehicle hire and you would like to find out more, please do not hesitate to contact a member of our friendly and dedicated team today. We offer flexible hire packages with both short term rental solutions available and contract hire. We also offer our services to both the public sector and commercial sector.